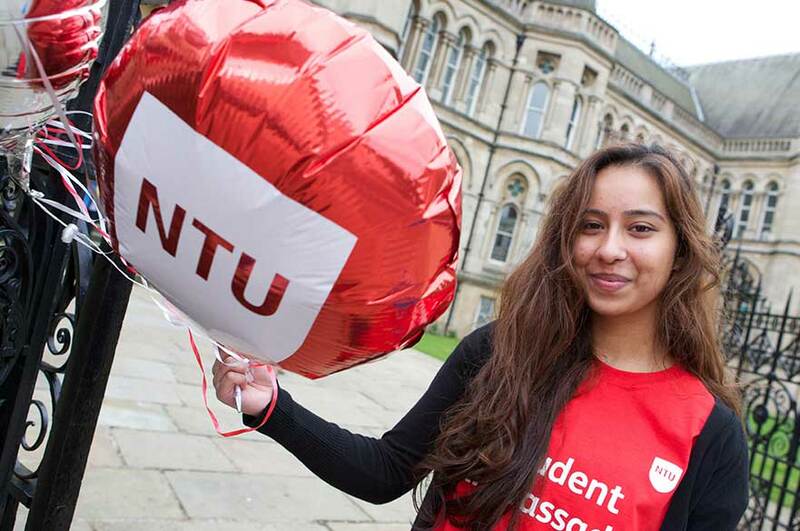 We're thrilled to have been able to offer you a place to study at NTU. The next steps are important: it's time to choose your first (firm) choice, and to find your new home. You'll also need to arrange your student finance, to make sure that your funding is in place by the time you start your studies. To help you keep on track, take a look at our calendar of key dates. Even if you've been to see us before, coming to an offer holder day is a great way to help you make your first (firm) choice. Our accommodation booking system opens. Take a look at what's on offer in advance to get prepared. Apply early for the widest choice of rooms. Make sure you've replied to your offer by the deadline shown in UCAS Track. This is the deadline if you've received your offer by Sunday 31 March 2019. This is the deadline to reply if you've received your offer by Thursday 2 May. This is the deadline to reply if you've received your offer by Thursday 6 June. It's A-level results day – good luck! Your first term at NTU begins. 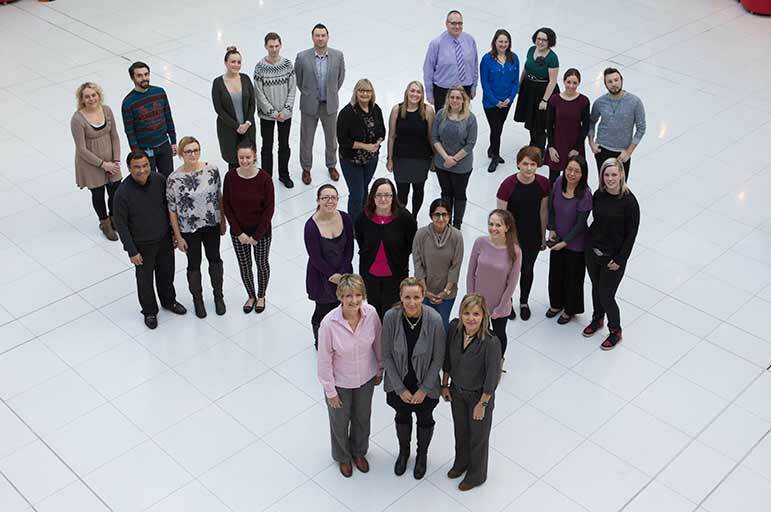 If you have any questions about your offer, or you'd like to talk through your options, our Admissions team are here to help. You can get in touch with us by calling +44 (0)115 848 4200 or emailing applications@ntu.ac.uk and one of our team will get back to you.